When it comes to staff meetings then nothing can be worse than sitting in a stuffy, stale and airless room clock-watching. Actually, there might be. Staff meetings held in a chilly air-conditioned room for 90 minutes can be torture. No one wants to be there and as you look around the room everyone has lost the will. Hardly inspiring. Does anyone like staff meetings? There is certainly a lot to be said for changing your perspective. For starters, we don’t need to sit down. After being on your feet all day you probably welcome the opportunity to sit but that’s lethal for some teachers. Ten minutes later Mrs Featherstone has nodded off. We could meet in an upright position though, take it outside and get some fresh air. This is why walking meetings are a great idea…well, for a one to one chat. However, they don’t really work that well for 30 staff! Whole-staff meetings don’t need to be held every week. The vast majority of those attending don’t need to be there anyway but there are occasions of course when this is necessary. So for these whole-staff events, clear off. Yes, that’s right. Clear everyone off-site and meet somewhere away from school. This doesn’t have to be expensive. No one is talking about hiring a plush room in a hotel with bottled water and tablecloths. There are plenty of community centres that will welcome you with open arms. One school I know meet at a Sikh Gurdwara and another takeover a local cafe. Meeting in a different location can actually boost morale and add a pair of fresh eyes to problems because you are away from the very place weighing you down. It’s easy to get blinkered by remaining on-site and sitting in a bubble. Teachers need to step away from the daily grind and see the bigger picture. A new location can give a fresh perspective and this change of atmosphere makes a huge difference when brainstorming new ideas. The same old meeting room at school can produce the same old thinking and everyone sits in the same places too! Meeting elsewhere also helps staff be more productive because they aren’t being distracted by school things. They are away from their classrooms and all the things that keep them busy and preoccupied. This means meetings can be more focused, interruptions are less likely and they can actually be enjoyable events not things to be dreaded! 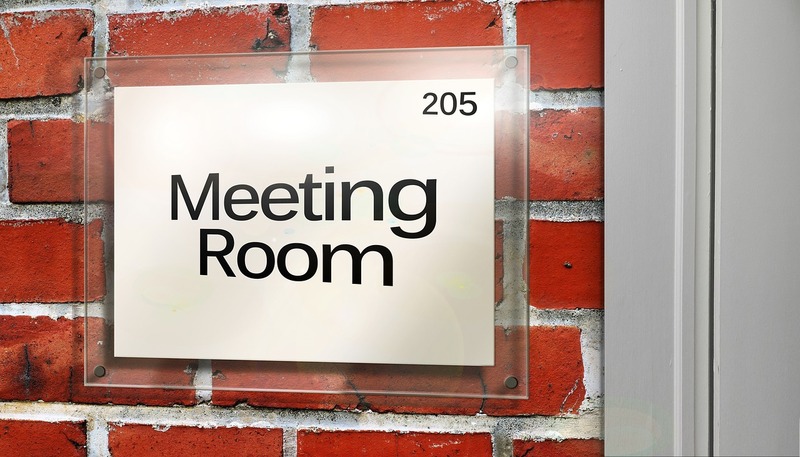 A different location also makes a meeting more memorable because we associate what was said with where it was said. A significant emotional experience can happen anywhere but meeting in a different context helps us create more positive links and connections. Meeting off-site in a different location can certainly inspire creativity and help staff work more dynamically together. A change of scenery does us all the world of good. It improves communication, boosts understanding and strengthens relationships. A different location can help us all feel more relaxed and this encourages new levels of participation. Meeting off-site can give everyone a fresh burst of energy and improve relationships. I really like your articles. Not only are they informative but filled with practical ideas. Thank you, I really appreciate your kind comments. Glad you like them!